Registration for the 2018 Sundridge Sunflower Festival is officially CLOSED. Registration for 2019 is still available. 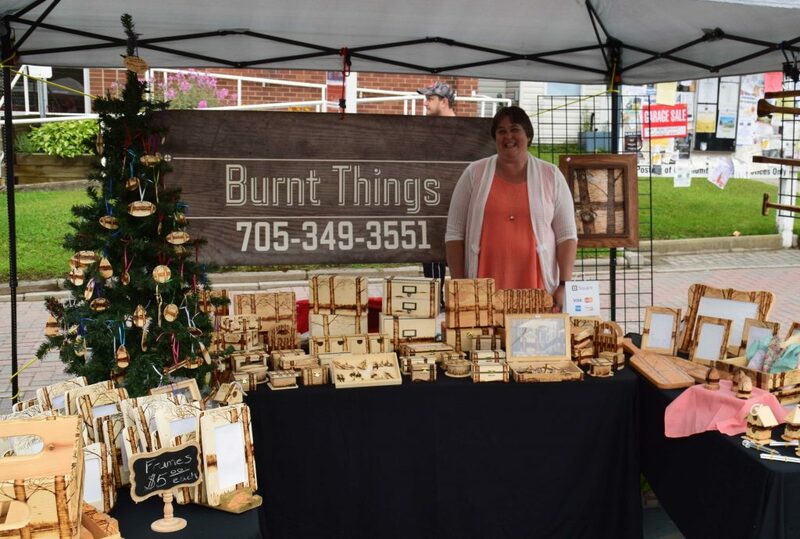 Sign up to be a Vendor for the 2019 festival! 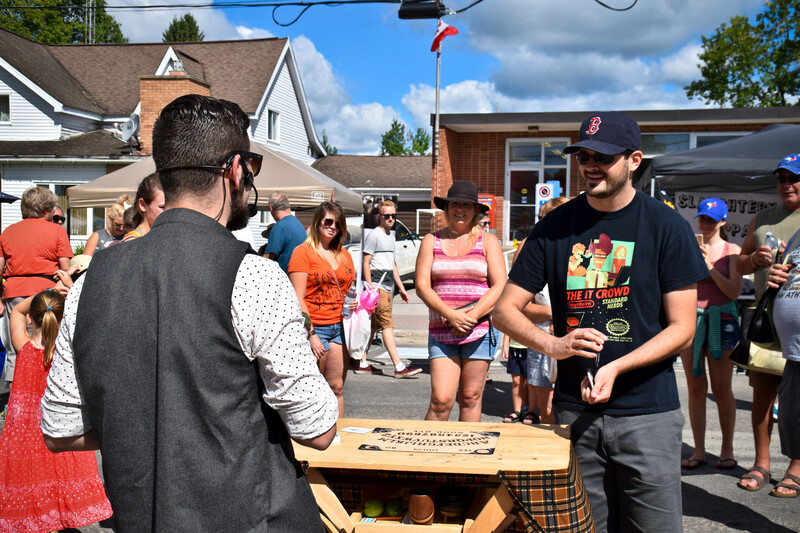 Sundridge Sunflower Festival Vendor Rules: The Sundridge Sunflower Festival does not offer exclusivity for vendor products. No refunds. Rain or shine the vendors market will still happen on Main Street. How many 10'X 10' vendor spaces would you like? Business name: The name under which you operate the business. If there is no specific business name, please put your own name. This information might be listed on: www.sunflower-festival.com or social media. Email Address: Your email address is our preferred method of contact for sending out subsequent festival applications/rules & restrictions/payment information/etc. Website: Please provide your website address (if you have one), so we can link to it from our website.